The chemistry between Shannon and Nick is UN-BE-LIEV-A-BLE! 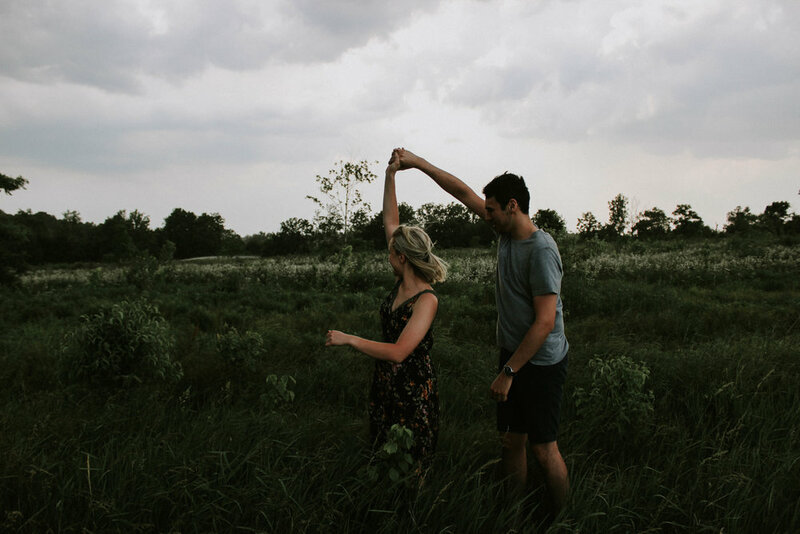 From a fun and playful home session to an intimate shoot in the Parklands, they were the cutest. They traveled from Cincinnati to have these photos taken, and they were STOKED. The morning of, Shannon facetimed me from Nicks closet asking what he should wear so they matched but didn't clash. I guess I can now add Stylist to my resume.